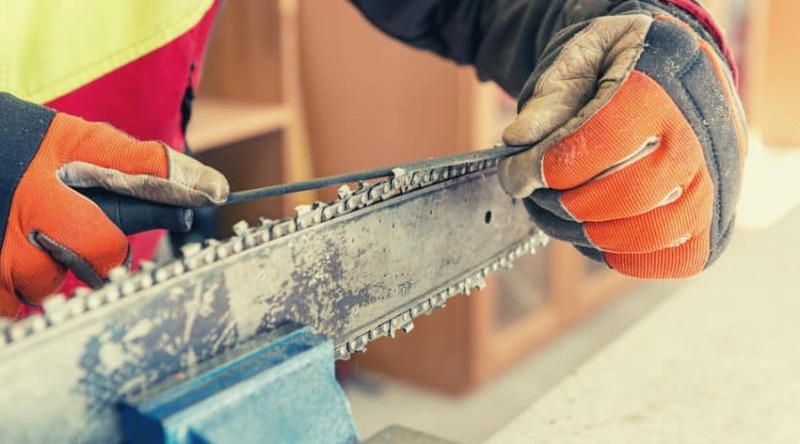 Chainsaws are an awesome addition to your tool collection for when you have the need for both property management, and DIY building projects. 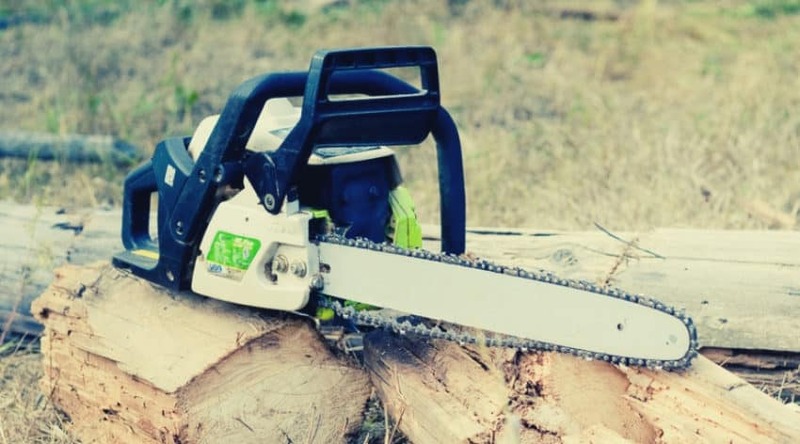 My interest in chainsaws started when I was receiving my degree in Forestry, and felt I needed to understand the industry from the bottom up. And as a wildland firefighter, it didn’t take long before I found a few personal favorites makes and models for various jobs. 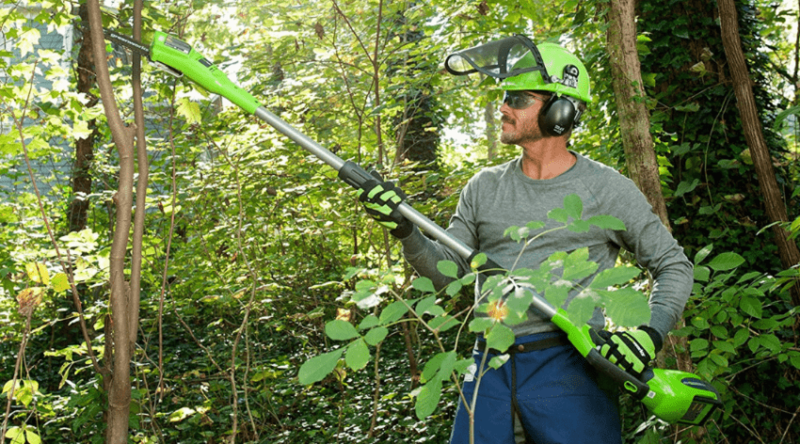 Of course, I have a healthy respect for any quality saw, whether gas or electric powered, but when I want a portable, durable, lifelong product for moderate to heavy-duty jobs- a gas-powered saw is always my go to. 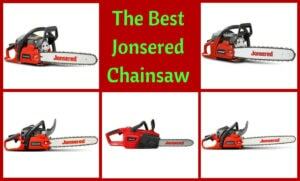 Below I’ve provided a list of current popular gas chainsaws geared more towards homeowner use. Although there are many more available products, this short list provides a good example of what you may want to consider for your own needs. Why Would I Want a Gas Chainsaw? 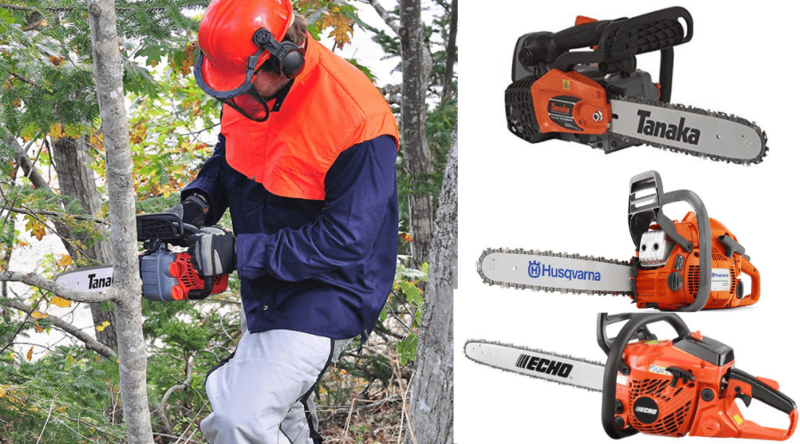 How Does a Gas Powered Chainsaw Work? 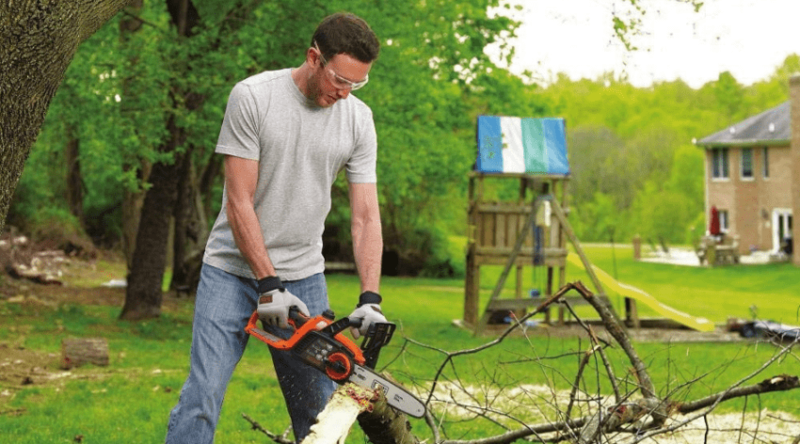 Are you aware of the safety features of your saw?